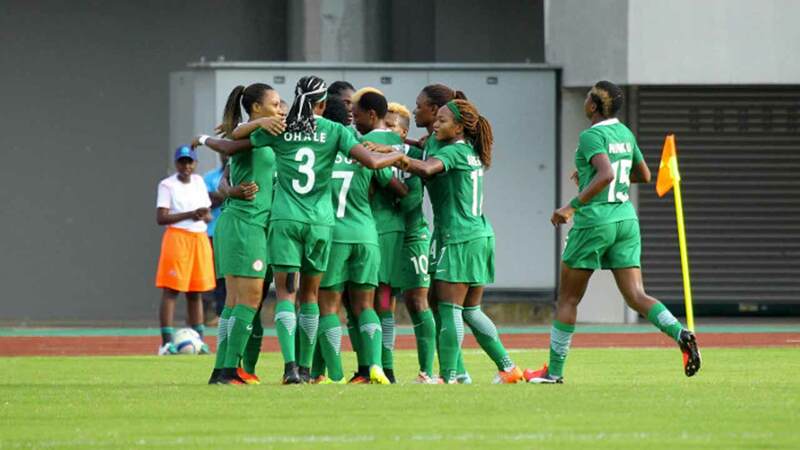 A top official has revealed that the Nigeria Football Federation (NFF) requested the sums of $800,000 and 24 million Naira from the Nigerian government to cover the country’s participation at the recent women’s AFCON in Cameroon. Former top sports ministry official Abba Yola revealed on a television programme this morning that the request before the AWCON to the sports ministry appeared not to have been forwarded leading to the embarrassing protests the Super Falcons have since embarked on to press for their entitlements. However, another top sports official, Ademola Are, argued that the situation of the Falcons ought not to have degenerated to this level had the Nigeria Football Federation (NFF) been alive to their responsibilities. “Such a national disgrace should not have been if the NFF had been alive to their responsibilities,” he said on the same TV programme. Are also said the NFF do not have any reason to be broke.